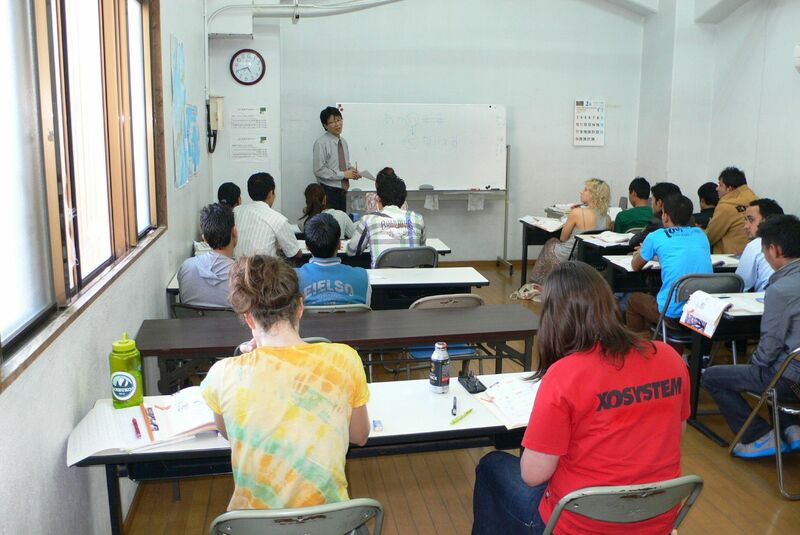 Study & Intern Okinawa is the only program in Japan which combines Japanese language education, internship, & sightseeing all in one!!! The standard program length is four weeks, however, the program can be tailored to individuals and groups starting from two weeks up to three months (inquire for group rates). 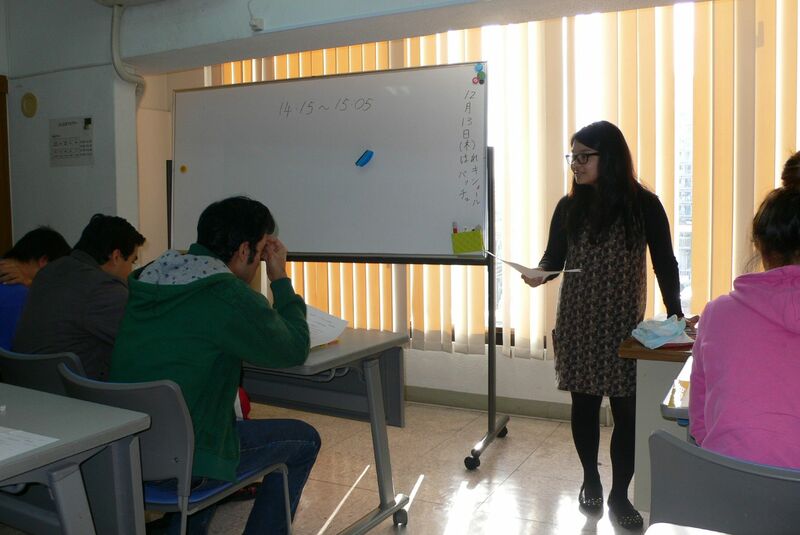 Our programs start at the beginning of each month. 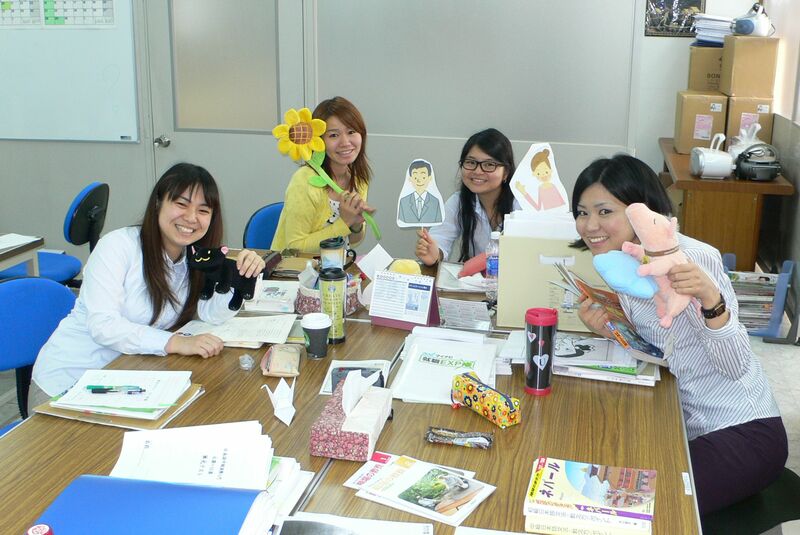 Learn Japanese in a natural environment with full immersion, not in an English atmosphere. 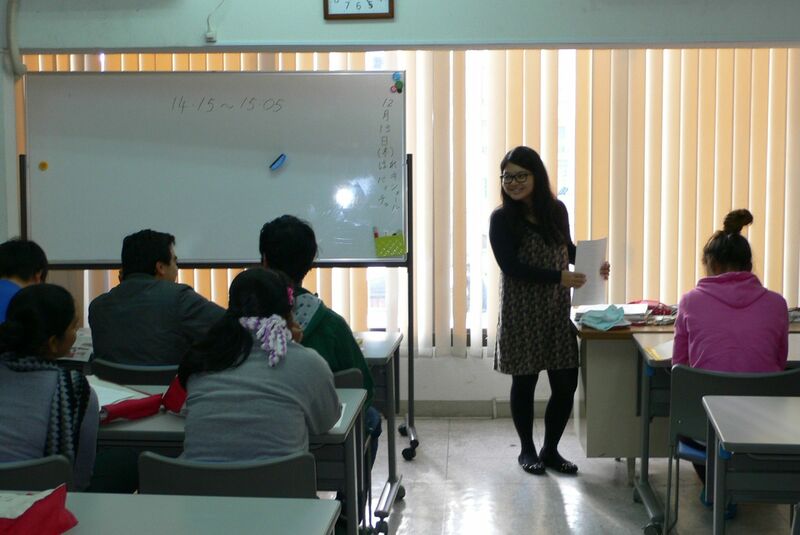 You will be taught by a teacher who is a certified native Japanese speaker. 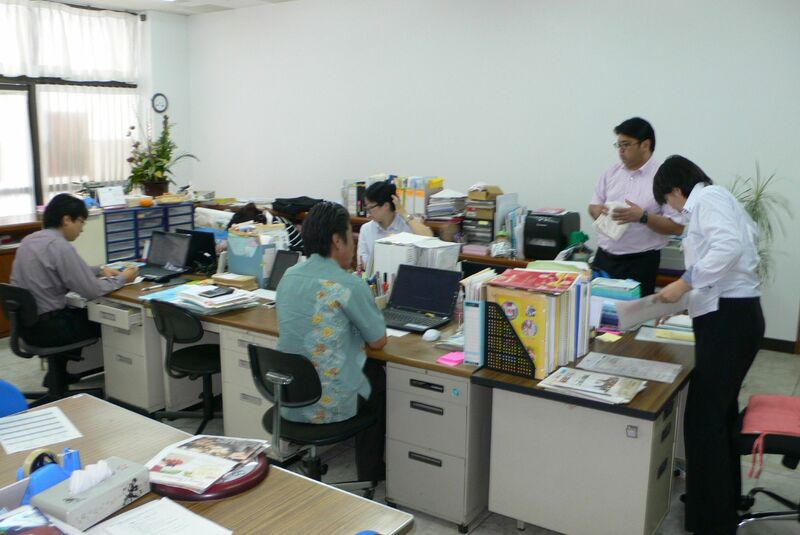 Gain valuable experience interning at one of our partner companies and organizations here in Okinawa. 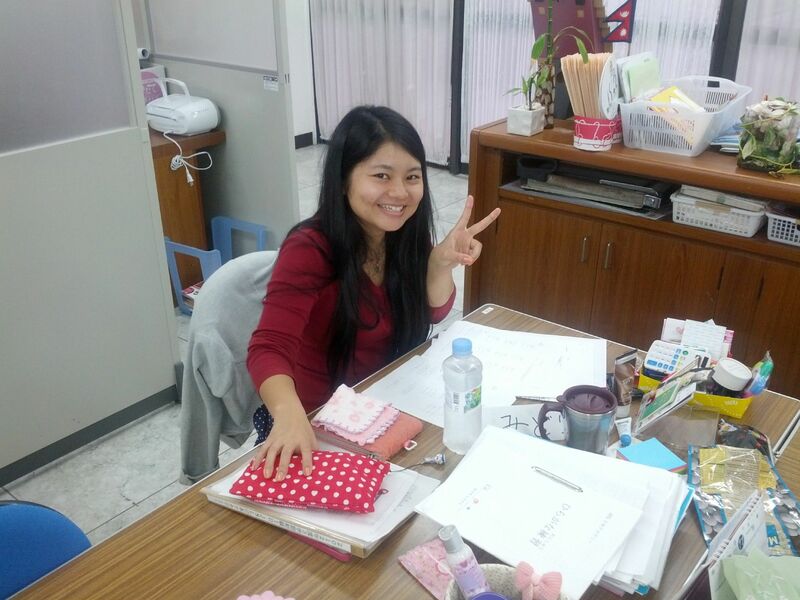 Such experience has helped our past participants in their future careers here in Japan, as well as back in their home countries. We do not have any quotas. 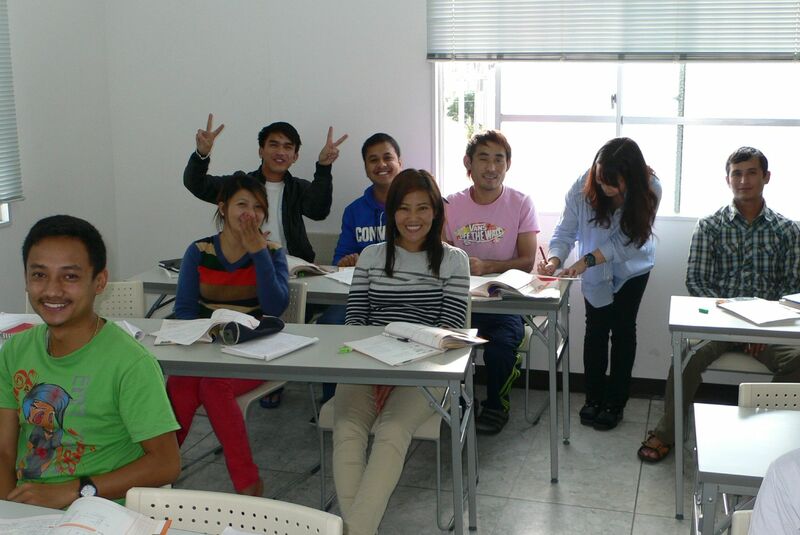 You just need a basic knowledge of the Japanese or English language to take part in Study & Intern Okinawa. Our standard program length is four weeks, however, the program can be tailored to individuals and groups starting from two weeks up to three months (inquire for group rates). 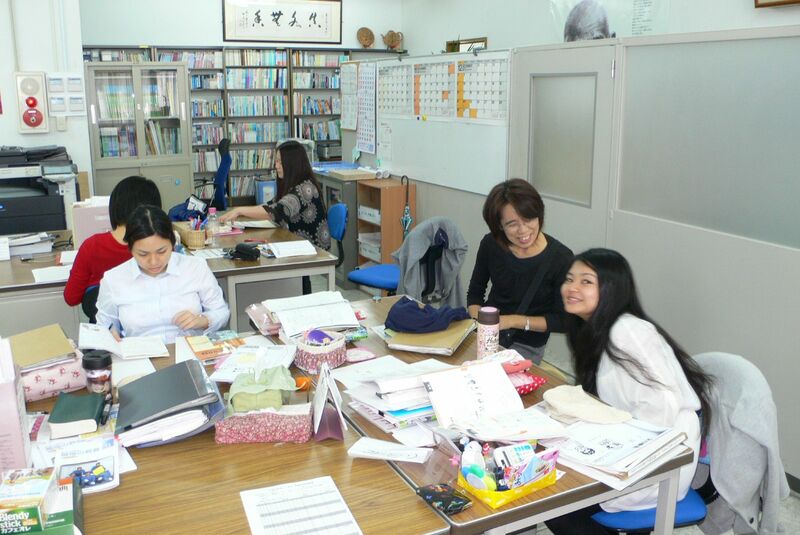 You can join Study & Intern Okinawa at the beginning of every month, however, the language classes do not restart every month as they follow the Japanese school year curriculum. The ONLY programs that provides you with a mobile phone! 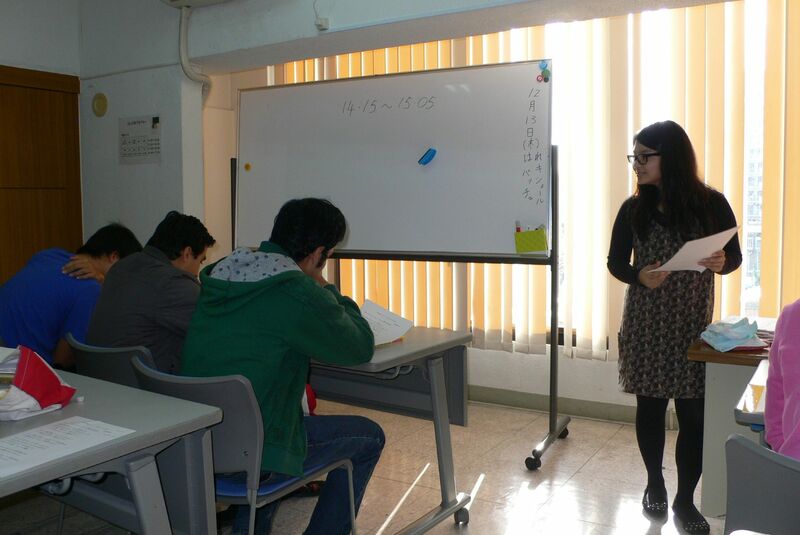 The standard program length is four weeks, however, the program can be tailored to individuals and groups starting from two weeks up to three months (inquire for group rates). 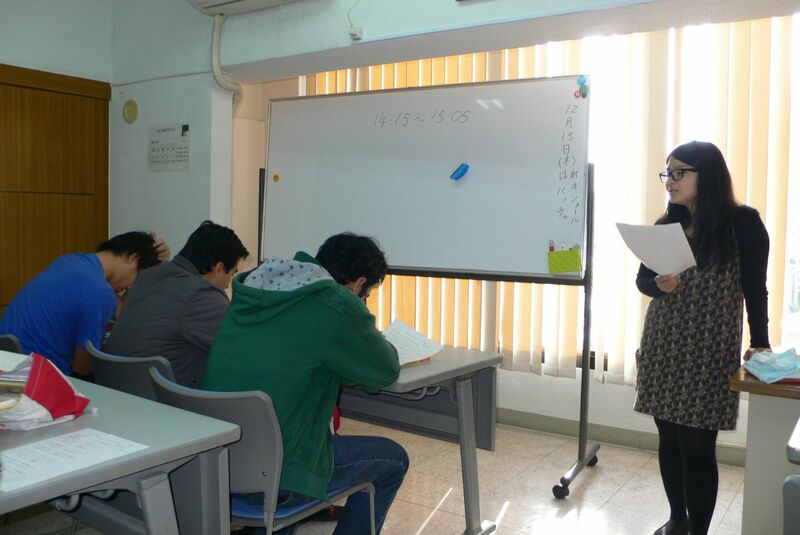 Our programs start at the beginning of each month. 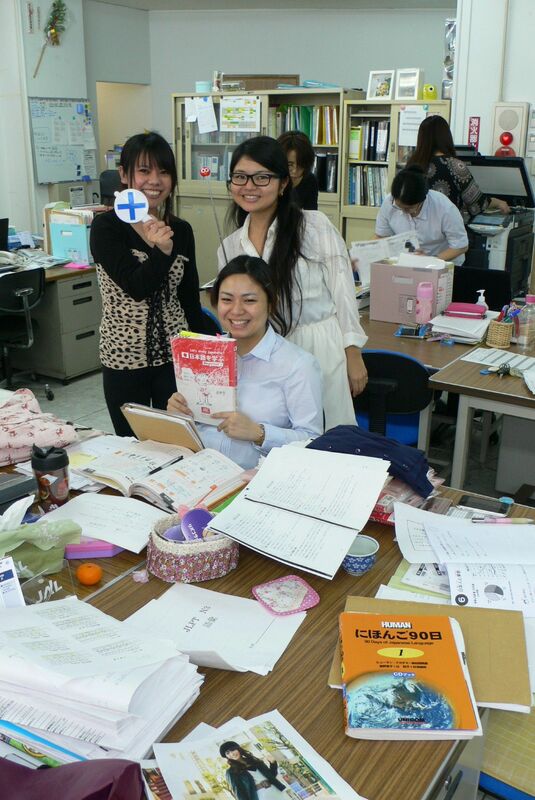 Our programs are much cheaper than similar programs on mainland Japan. 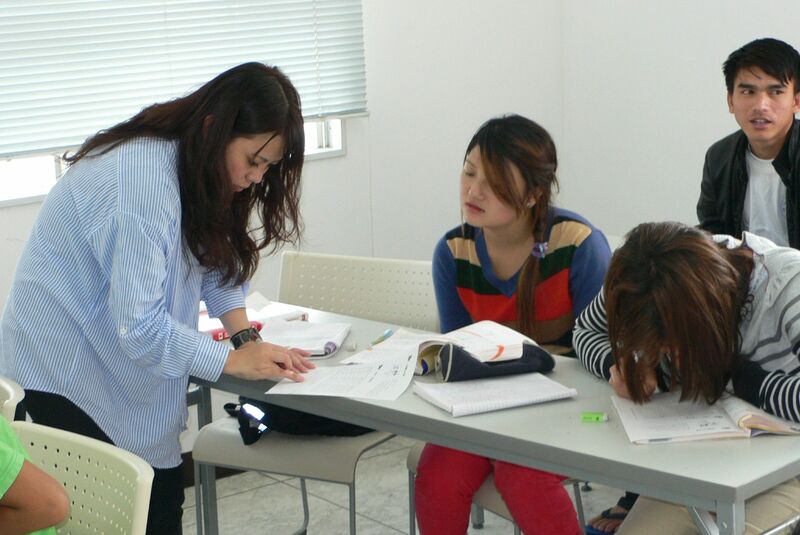 Our four week program costs between ￥270,000 Japanese yen to ￥320,000 Japanese yen (depending on program chosen). 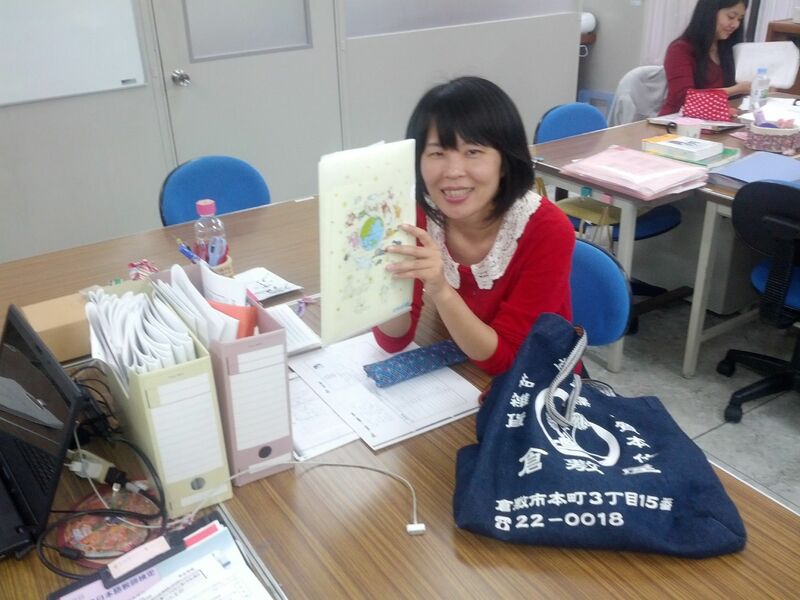 The below pictures are just a sample of some of our teachers. 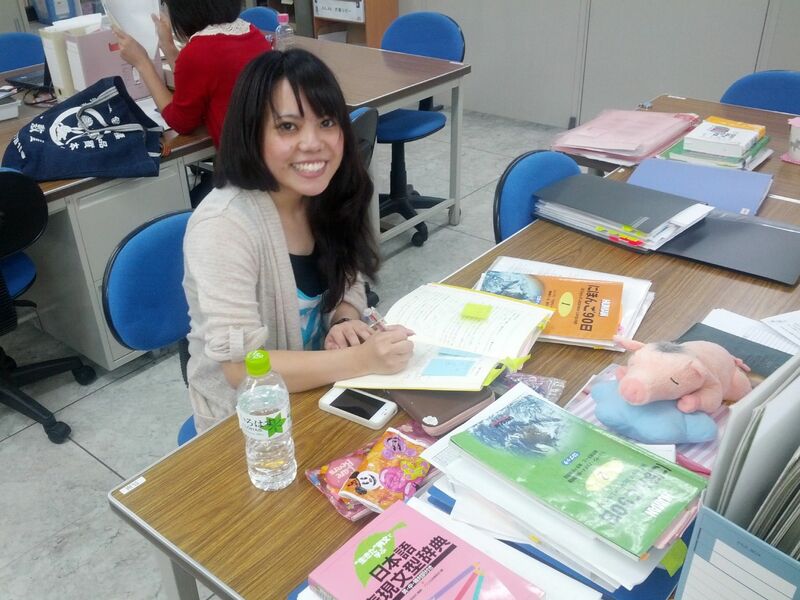 Here is an album of some of our Japanese lessons & teachers! ​ Are you ready to get started? Enroll Now!